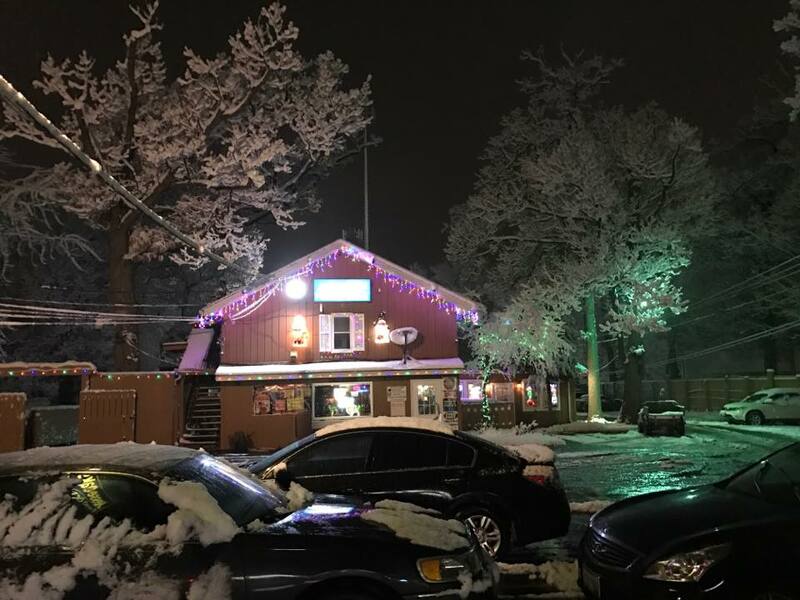 The weekend is starting, so let's do it right with hot food, Chicago sports, and music along with drink and shot specials. Enjoy open volleyball in the Jesse Oaks lodge upon completion of leagues (usually around 9:30-10 pm). In the main bar, it's an all out dance party with a Video DJ in the booth starting around 9 pm. Celebrating over two decades of great people and unforgettable memories. Join us at Jesse Oaks for an unforgettable day of celebration Saturday, April 20 2019 starting at 6:00 pm. Influenced by Jimi Hendrix and Muddy Waters, Fredneck started jamming at the young age of 14. He sings and plays guitar, banjo, and pedal steel guitar with his band Bella Cain. Fredneck's new single, “Better With A Beard” is available on streaming platforms worldwide. Join us as we welcome Fredneck to Jesse Oaks. Show starts around 1:30 pm pm. Drink and food specials will be available on site. Miles brings a unique combination of original music blended with top country hits. He’s collaborated with renowned country artists as well as Nashville songwriters and producers. See him live for this free show at Jesse Oaks from 1:30 to 5:30 pm. 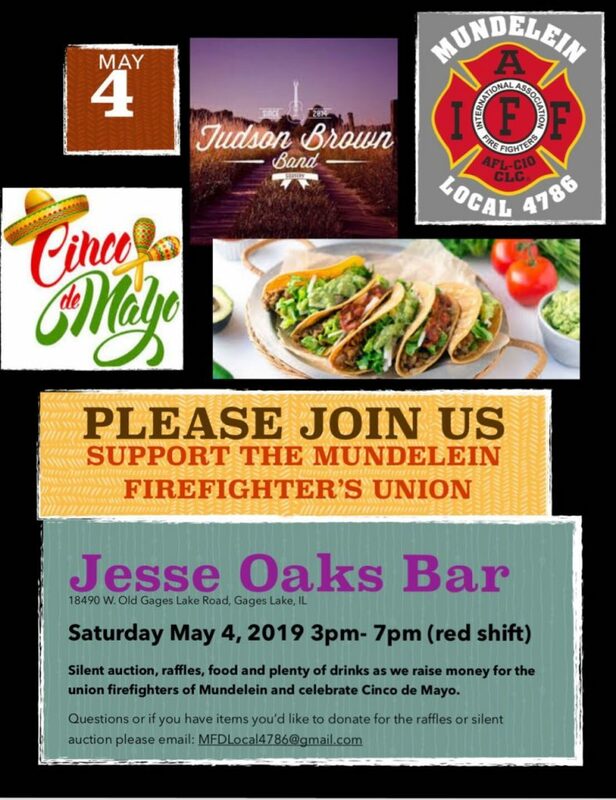 Join us during the "red shift" 3pm to 7pm for a Cinco de Mayo celebration with the Mundelein Firefighter's Union, Saturday, May 4th. There will be drink specials, food, raffles, and a silent auction to raise money for the union Firefighters of Mundelein. Join us in at Jesse Oaks in the beer garden for an afternoon of reggae with Vibration Foundation from 1:30 to 5:30 pm. Drink specials on site, hot food, free admission, dog friendly, all ages... Band starts at 1:30 pm. 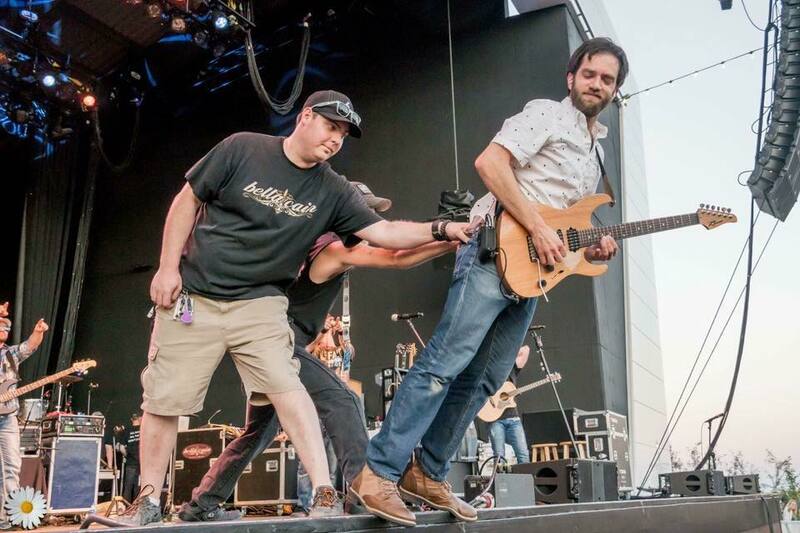 Join us for a free all ages show as Jesse Oaks presents the Judson Brown Band. Show starts at 1:30 pm. Join us in the beer garden! Kenosha based artist Matt Meyer will perform at Jesse Oaks starting at 1:30 pm. Inspired by the sounds of Hendrix, SRV, Marley, Ray Lamontagne, Mumford and Sons, 2Pac, and Pharcyde, Matt brings an eclectic set that includes pop, funk, rock, and hip-hop. This is a FREE, all ages show... Friendly pets are welcome. Placing Paws Rescue and Jesse Oaks are proud to present Licker Fest on Saturday, June 1st 2019 from 2pm to 6pm In addition to great food and drink specials, we'll have live music, a silent auction, plenty of vendors, rafles, and adoptable pups. 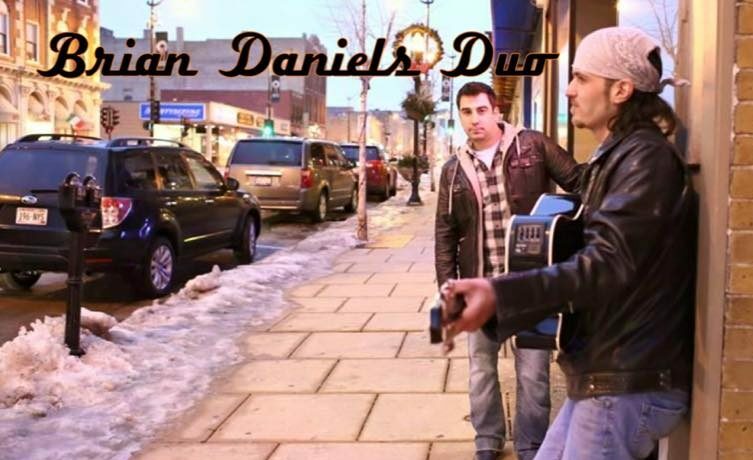 Brian Daniels brings his unique blend of rock, pop, and country into an acoustic set while you, your friends, and family enjoy breakfast, lunch, H.D. Bloody Marys, Mimosas, and great times. Show is free and open to all ages and goes from 1:30 to 5:30 pm. Registration starts at 9:30 with kickstands up at 11. 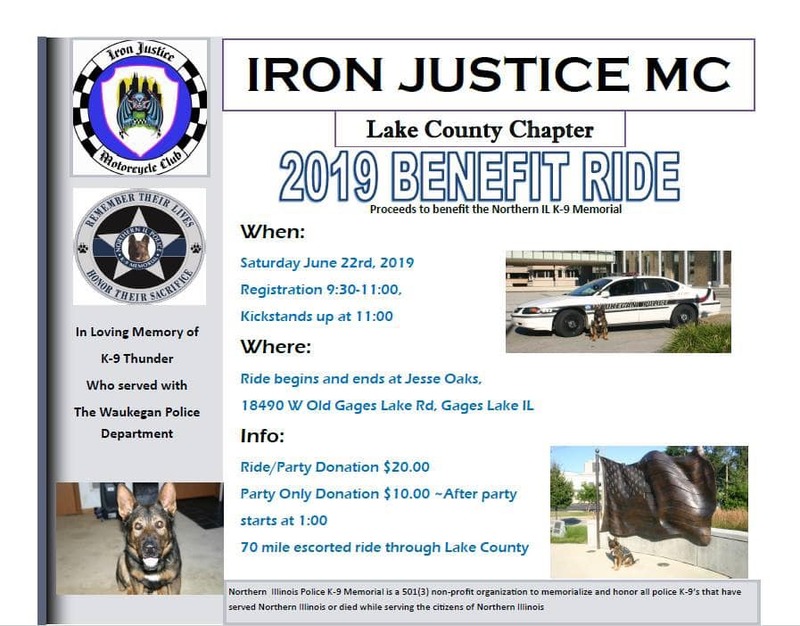 The ride begins at Jesse Oaks with a 75 mile escorted ride through Lake County. Northern Illinois Police K-9 memorial is a 501(3) non-profit organization to memorialize and honor all police K-9's that have served Northern Illinois or died while serving the citizens of Northern Illinois. 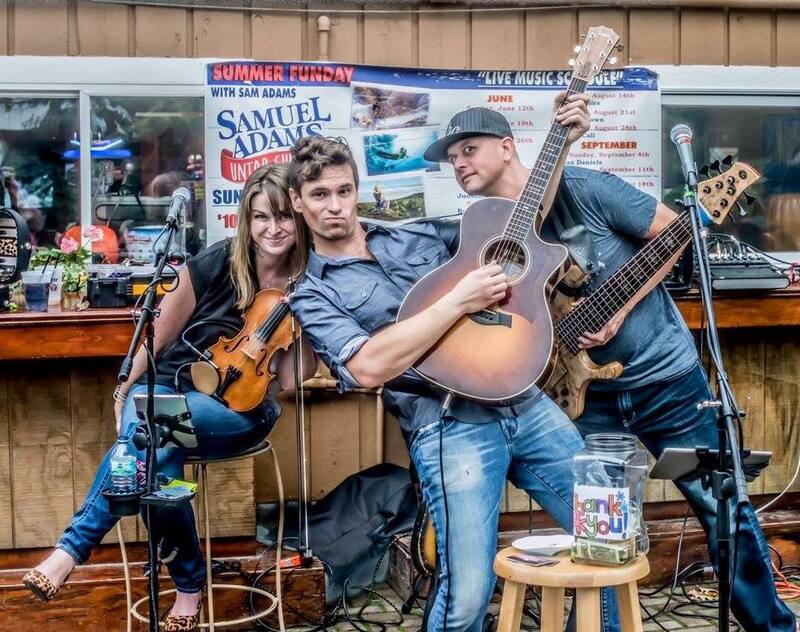 Chicago's very own Mike Silvestri will perform live at Jesse Oaks in the beer Garden, starting at 1:30 pm. We are open from 10 am to 1 am on Christmas Day. Jesse Oaks will provide FREE Turkey Dinner with gravy, stuffing, and mashed potatoes while supplies last. Bar opens at 10 am.